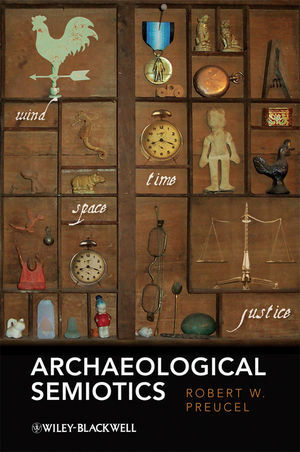 This interdisciplinary book examines archaeology’s engagement with semiotics, from its early structuralist beginnings to its more recent Peircian encounters. It represents the first sustained engagement with Peircian semiotics in archaeology, as well as the first discussion of how pragmatic anthropology articulates with anthropological archaeology. Its central thesis is that archaeology is a distinctive kind of semiotic enterprise; one devoted to giving meaning to the past in the present through the study of materiality. It compliments standard studies of linguistics and reformulates contemporary theories of material culture. Providing an introduction to Saussure and a review of his legacy across structural, symbolic, and cognitive anthropology, Preucel goes on to present the Peircian alternative and highlights its influence on pragmatic anthropology. Of special interest are the discussions of the interrelations of structuralism and processual archaeology, poststructuralism and postprocessual archaeologies, and cognitive science and cognitive archaeology. The author offers two original case studies demonstrating how material culture pragmatically mediates social relations- one focusing on the aftermath of the Pueblo Revolt from 1680-1694 and the other on the New England utopian community of Brook Farm from 1842-1846. 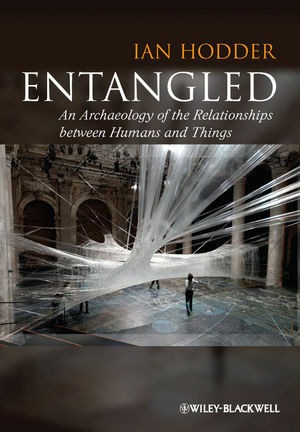 Throughout his analysis, Preucel emphasizes the close links between archaeology and other social sciences. But he also contends that archaeology, by virtue of the powerful ideological character of the past, can open up new spaces for discourse and dialogue about meaning, and, in the process, make a valuable contribution to contemporary semiotics.